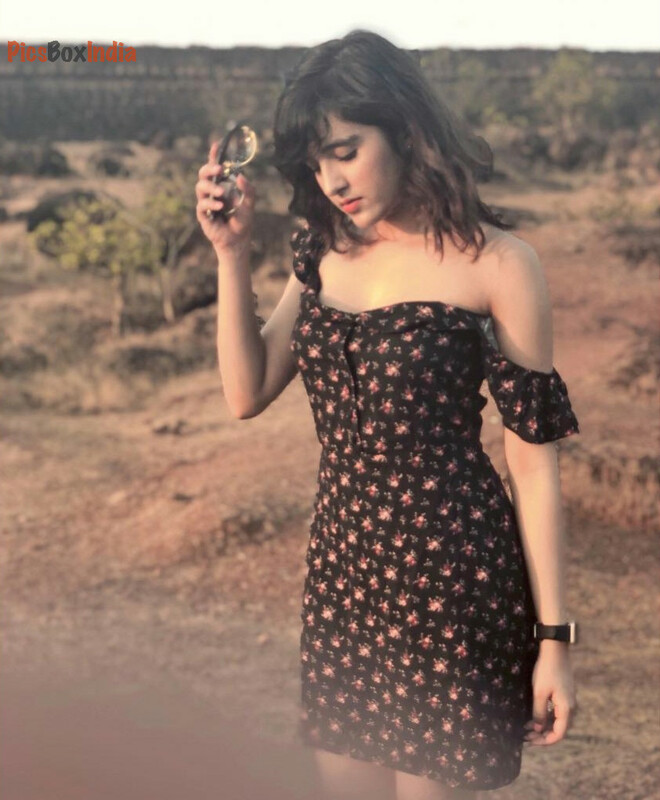 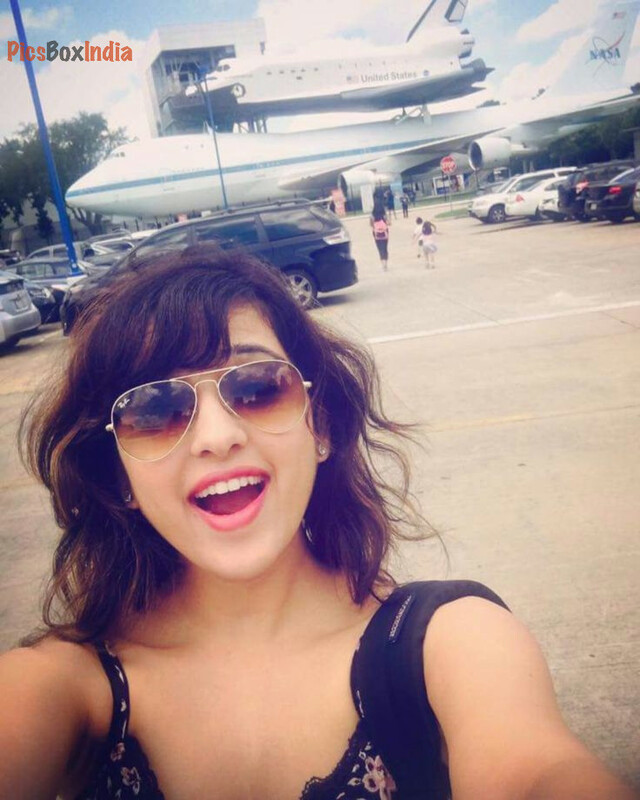 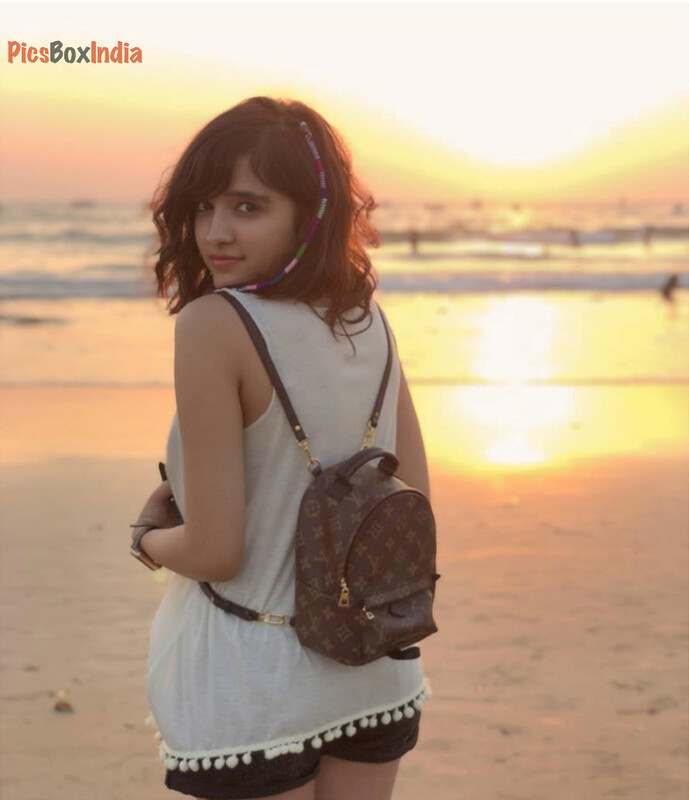 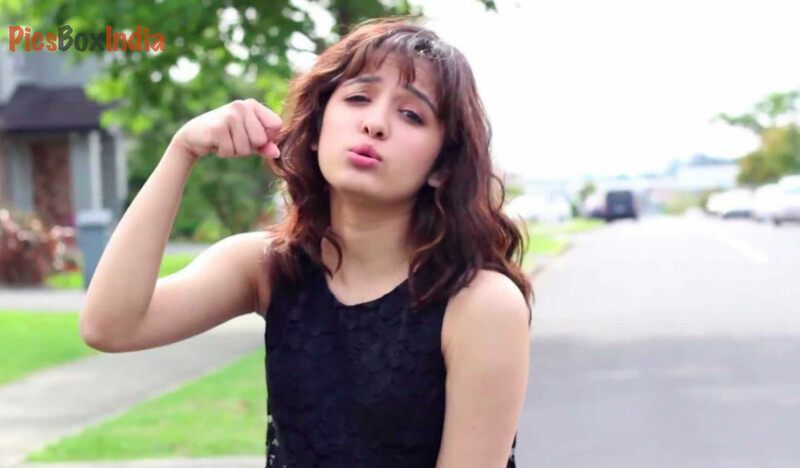 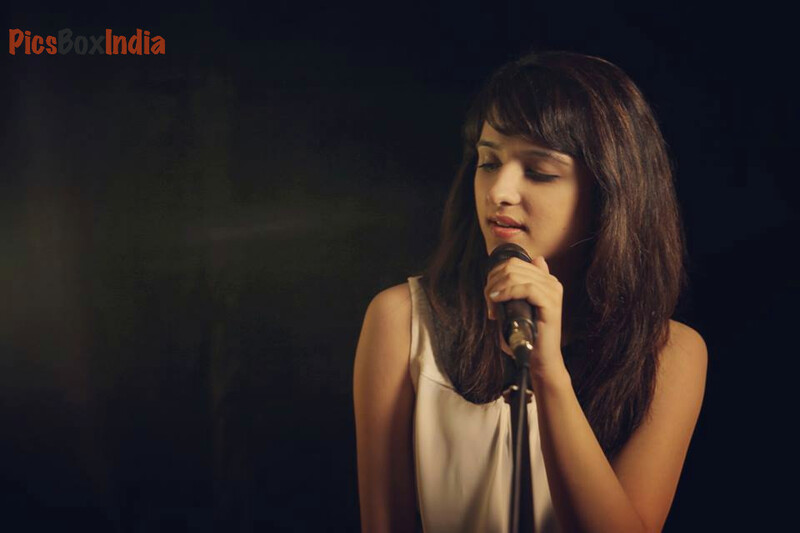 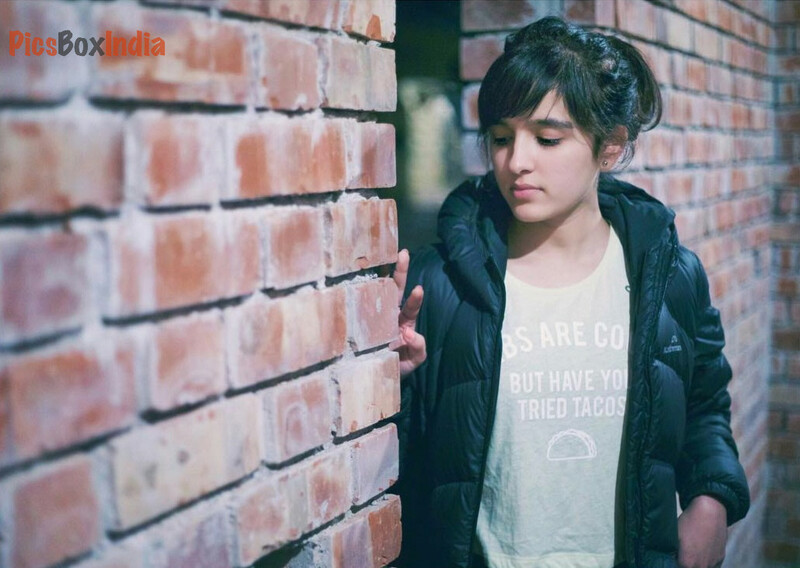 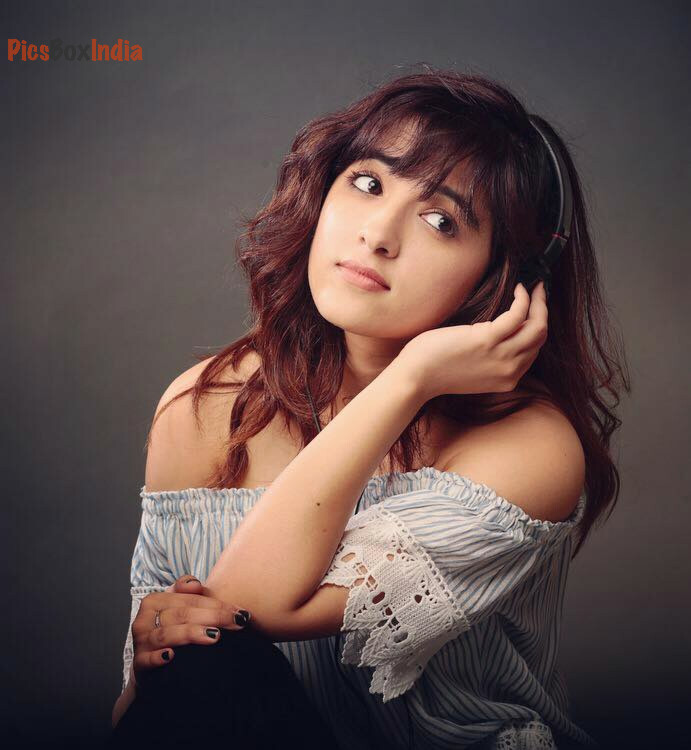 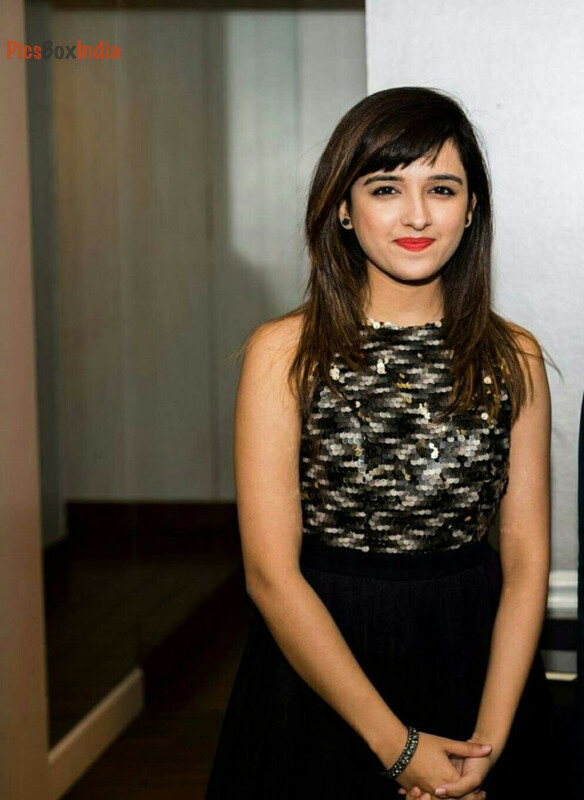 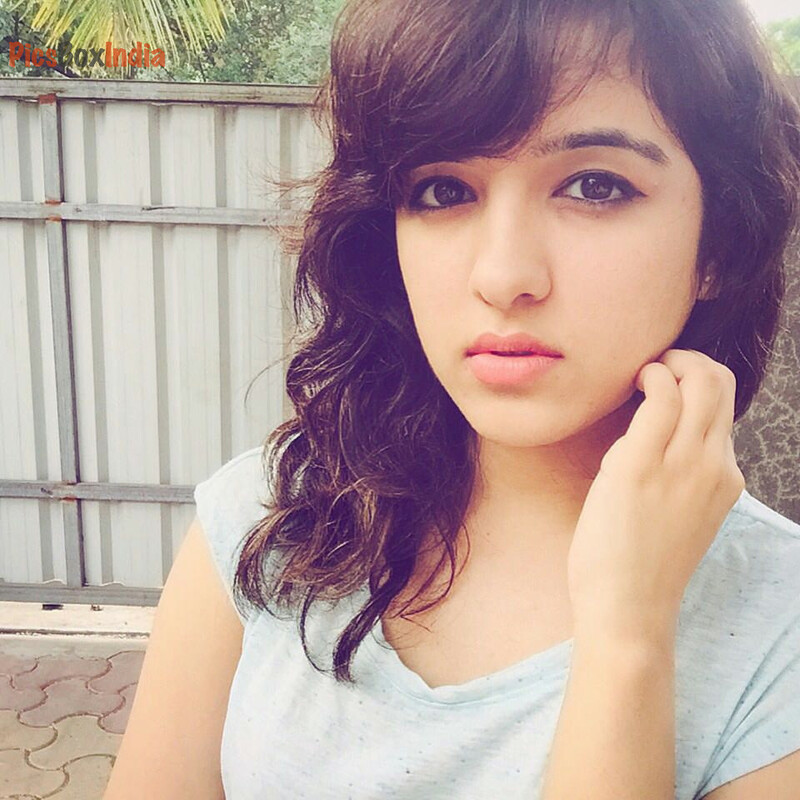 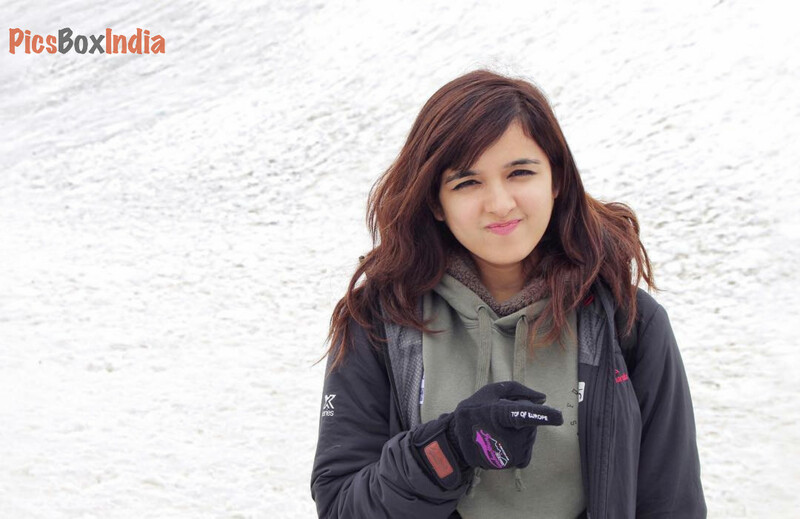 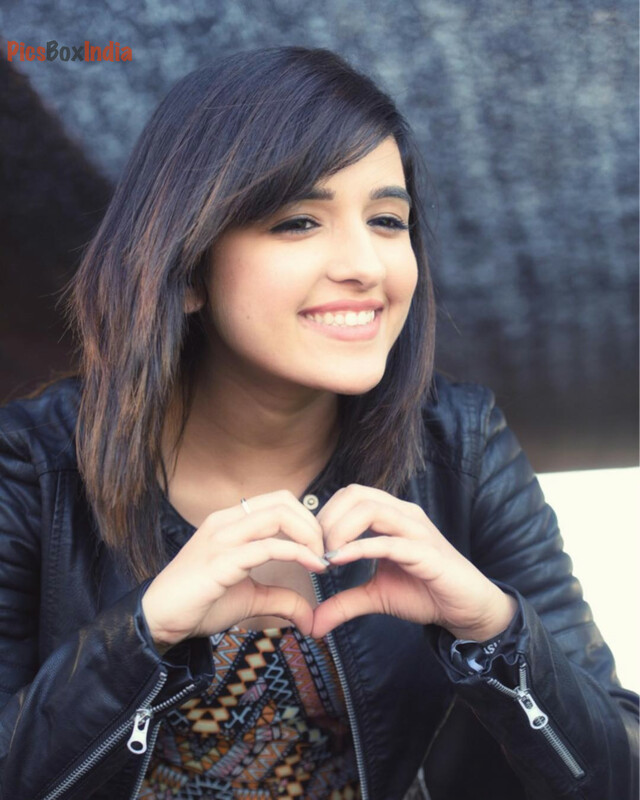 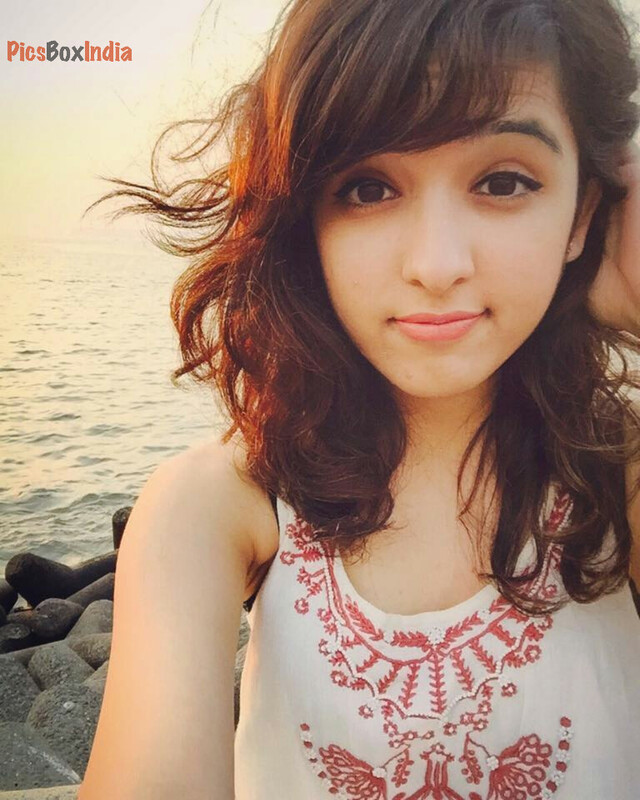 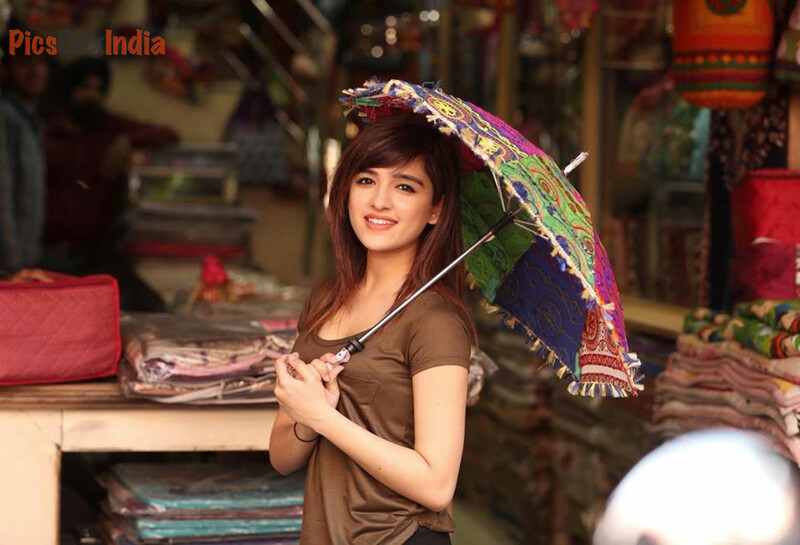 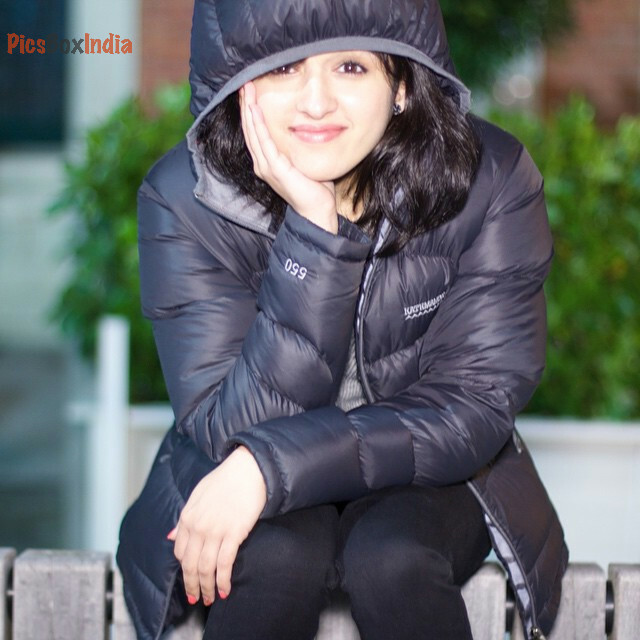 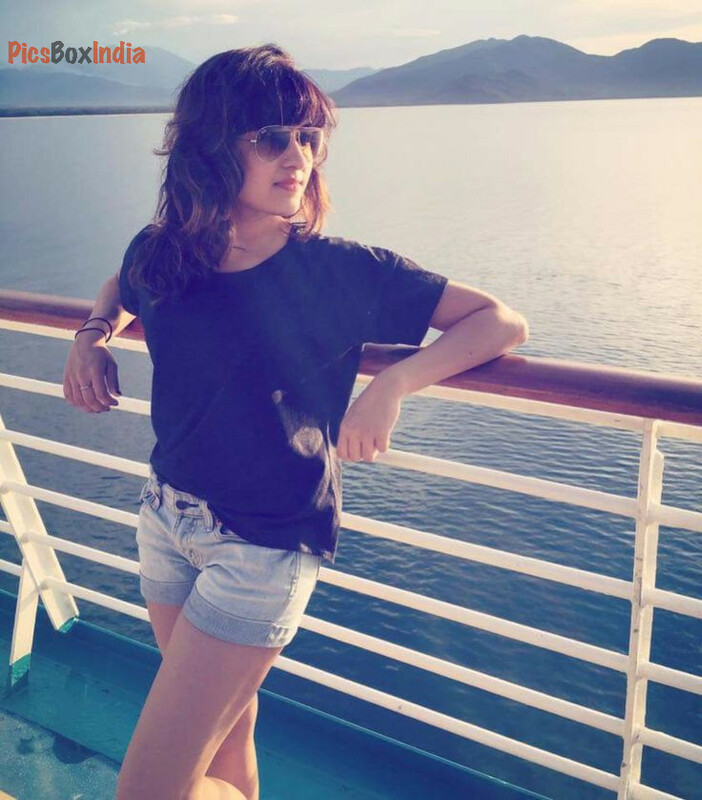 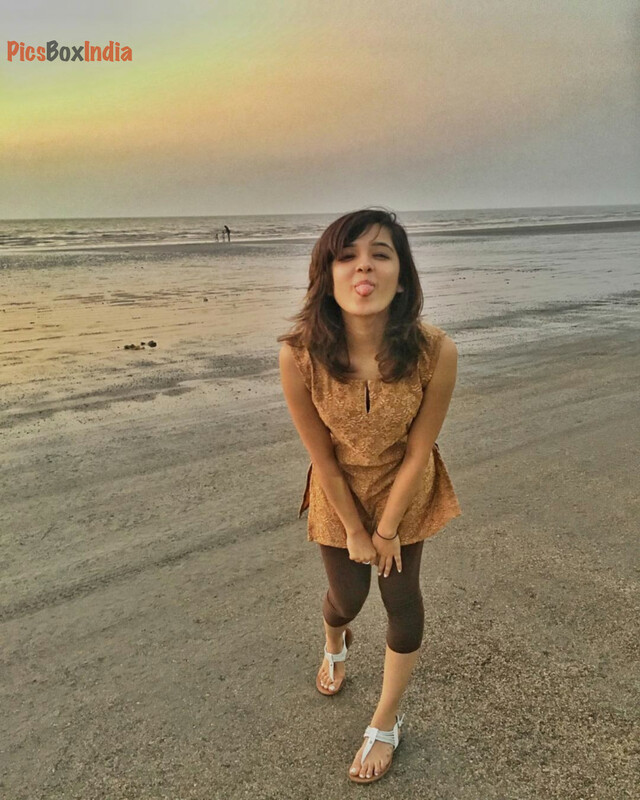 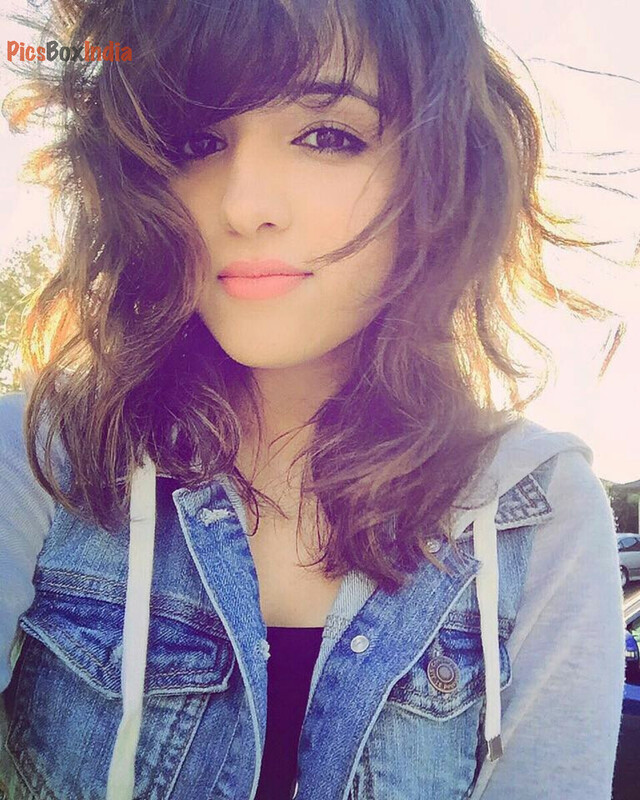 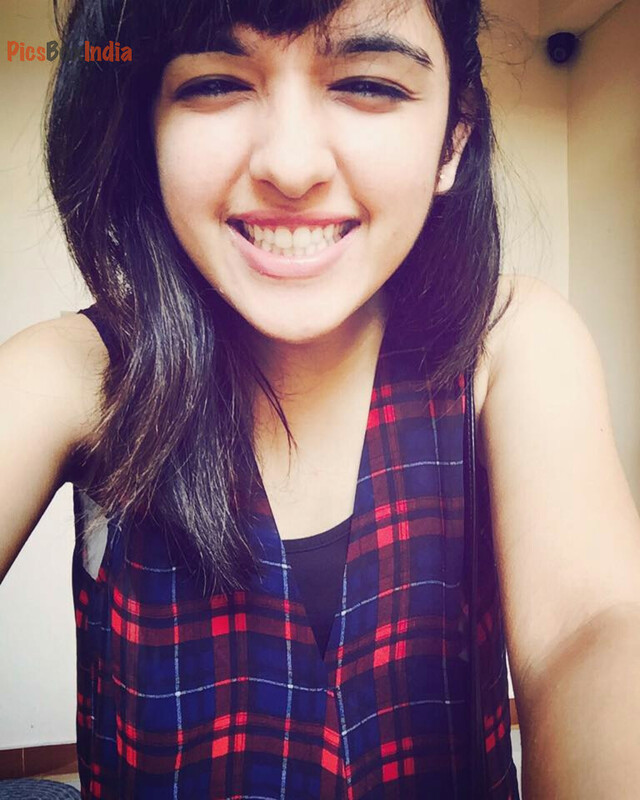 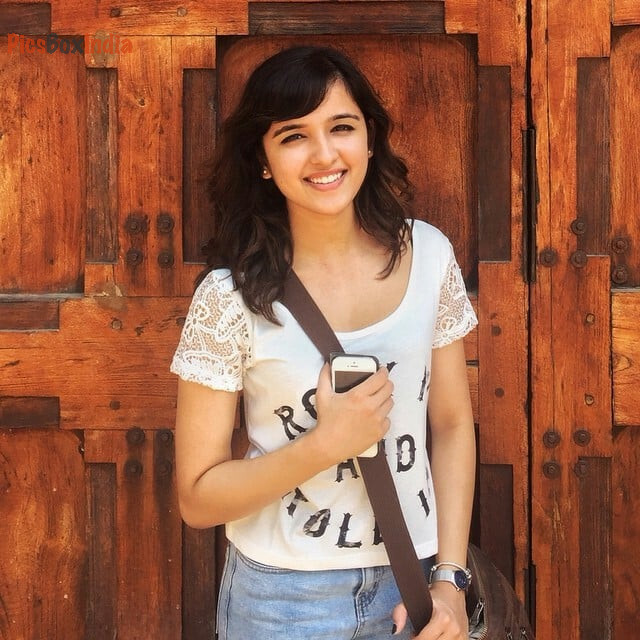 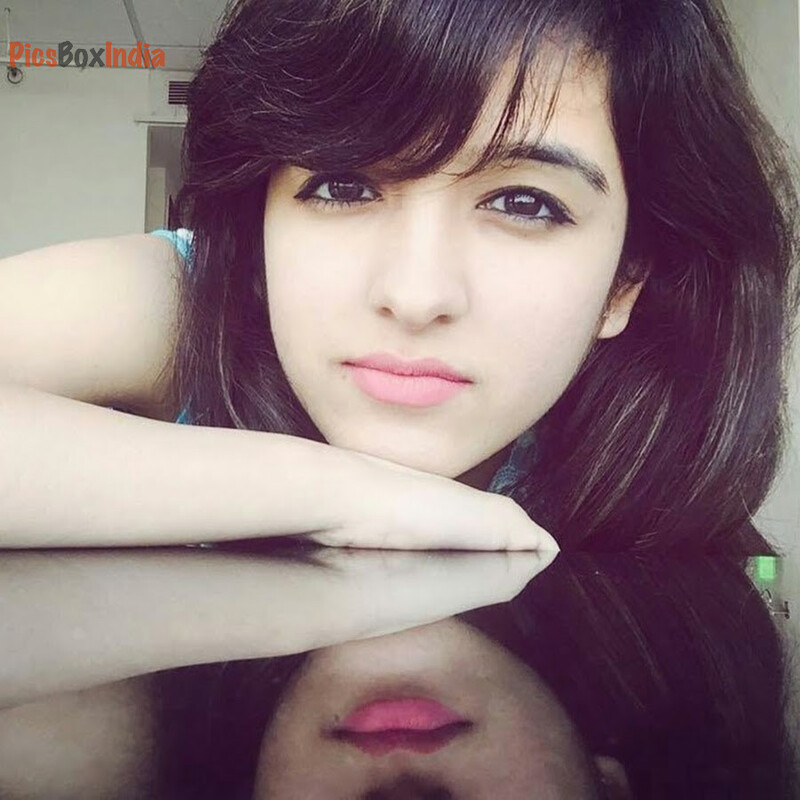 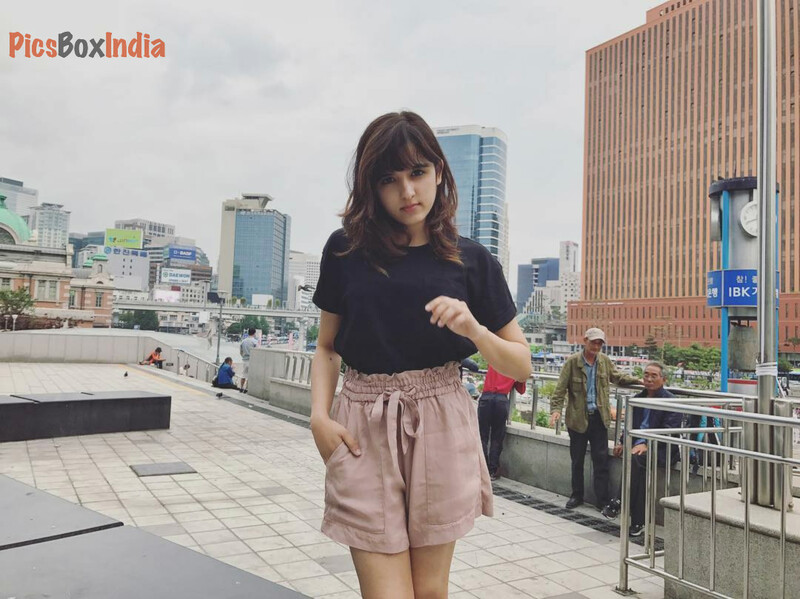 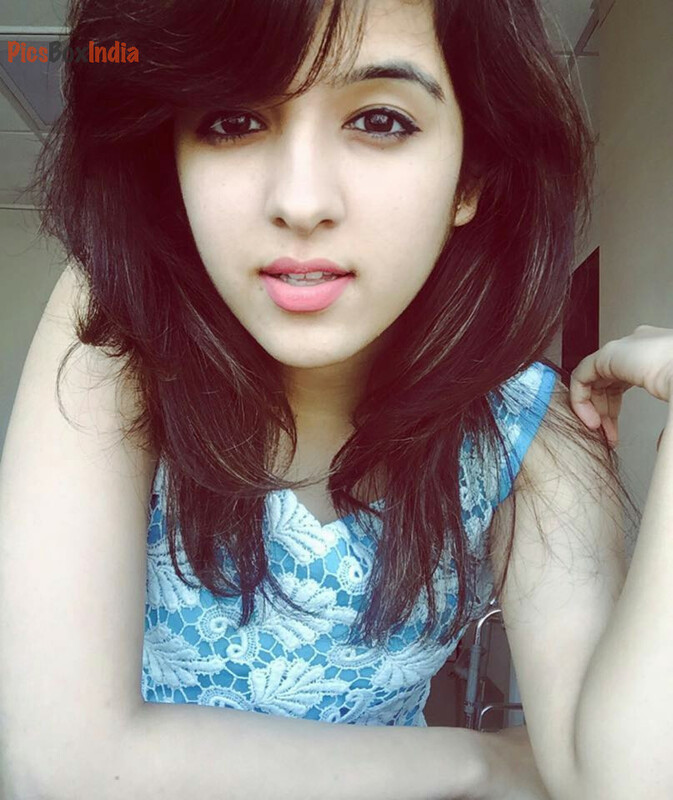 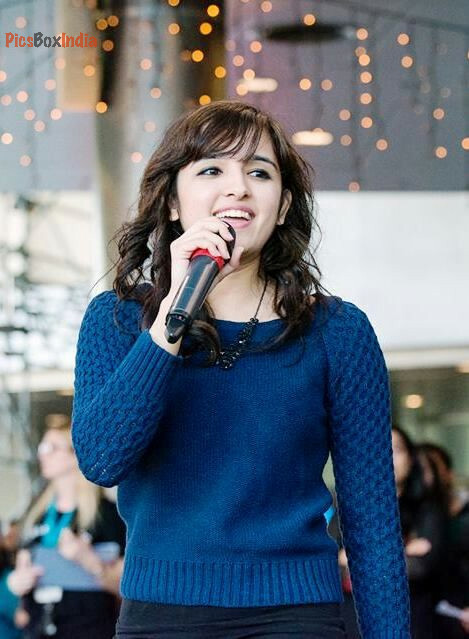 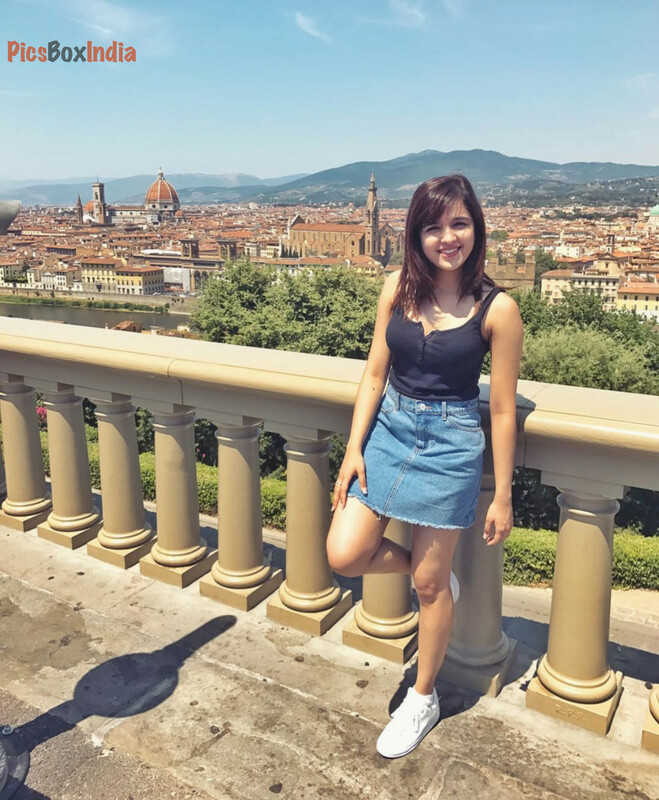 Shirley Setia is an Indo-Kiwi singer, performer from Auckland, New Zealand. 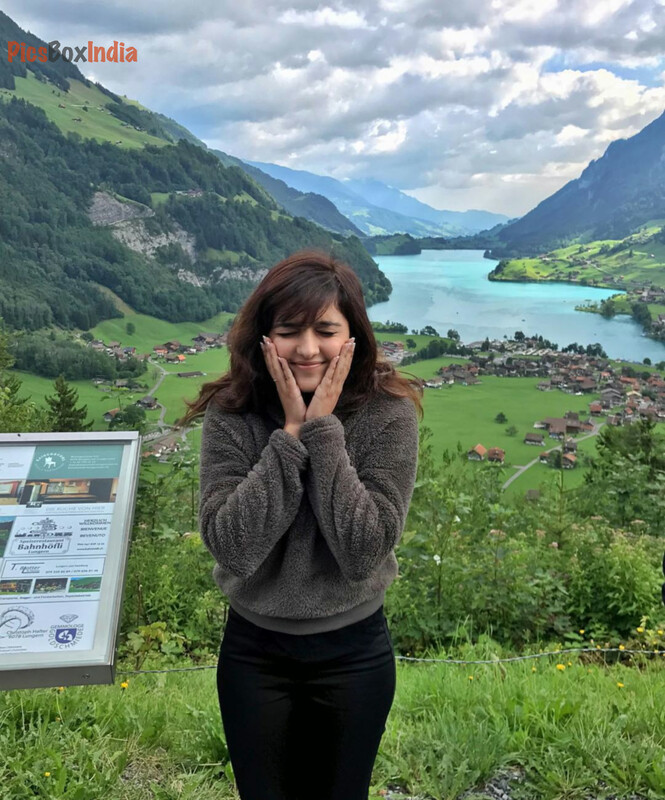 A graduate student from the University of Auckland and marketing and publicity intern at Auckland Council, Setia took part in a contest conducted by T-Series. 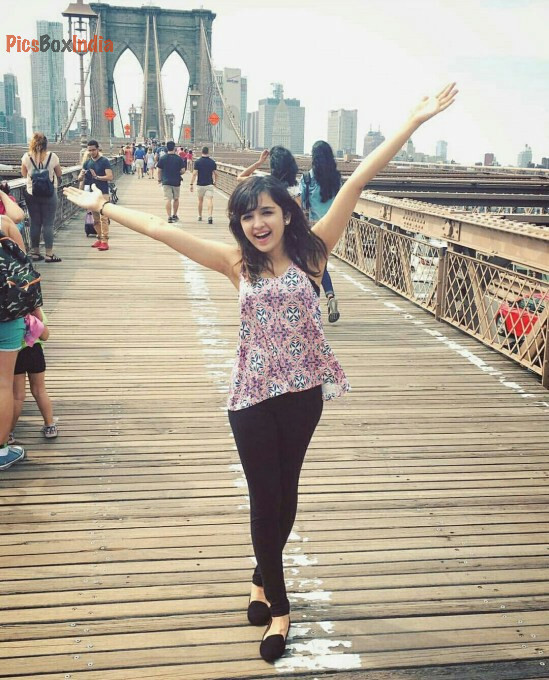 Her YouTube entry was recorded in her bedroom while she was wearing pajamas. 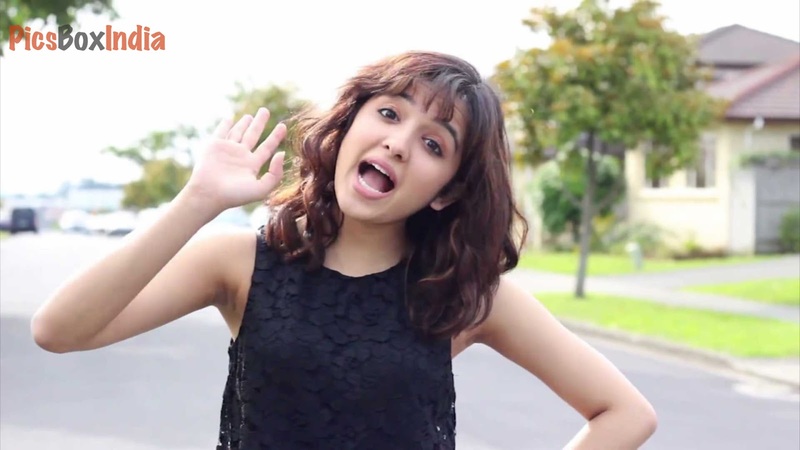 This earned her the sobriquet "Pyjama popstar" by the New Zealand Herald.